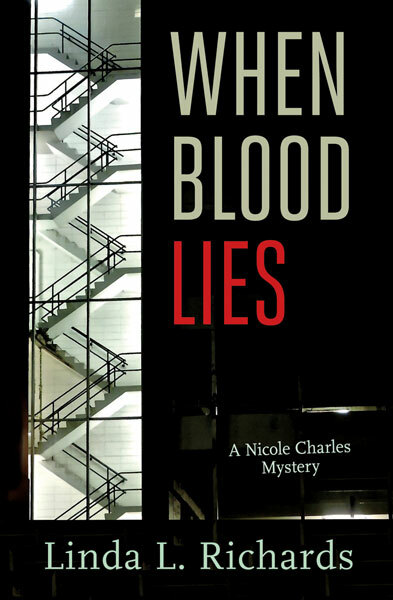 Linda L. Richards' novel When Blood Lies sees the light of day in April (but is available for preorder now), with a cover photograph by me. 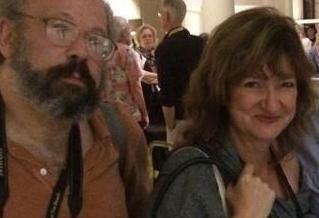 From left: Me, Linda L. Richards. 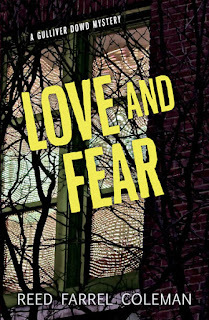 The publishers are the good people at Orca Books, who have also just brought out Reed Farrel Coleman's Love and Fear, with a cover photograph by me. 2016: Feel the Orca. 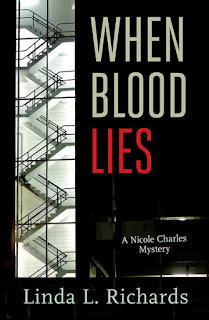 Linda and Reed join Ed Gorman and Charlie Stella on the select but growing list of authors for whose books I have shot covers. That's a good bunch, and you should be reading all of them. Both look great, Peter. You're really on a roll there. Blogger is hungry. Here's my comment again. Thanks. Nice to see these one step closer to reality--that is, to holding the books in my hands. Those look great. Congratulations, and well done.